Spectacular and affordable building lot in the renowned Trail West subdivision. This lovely building site offers community water, Buyer is responsible for the $5000 water tap fee as well as the new build fee, and installation of the septic system. 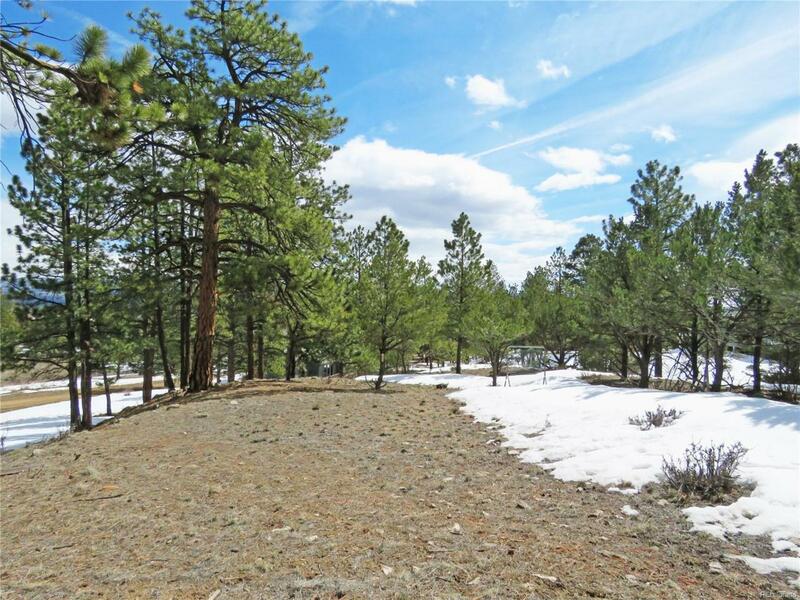 Tuck your new construction home into the trees with pristine views of Buffalo Peaks, the subdivision common area all with easy access to the main entrance. This lot is accessed off of Rio Hondo adding privacy and the perfect setting for your owner's retreat.